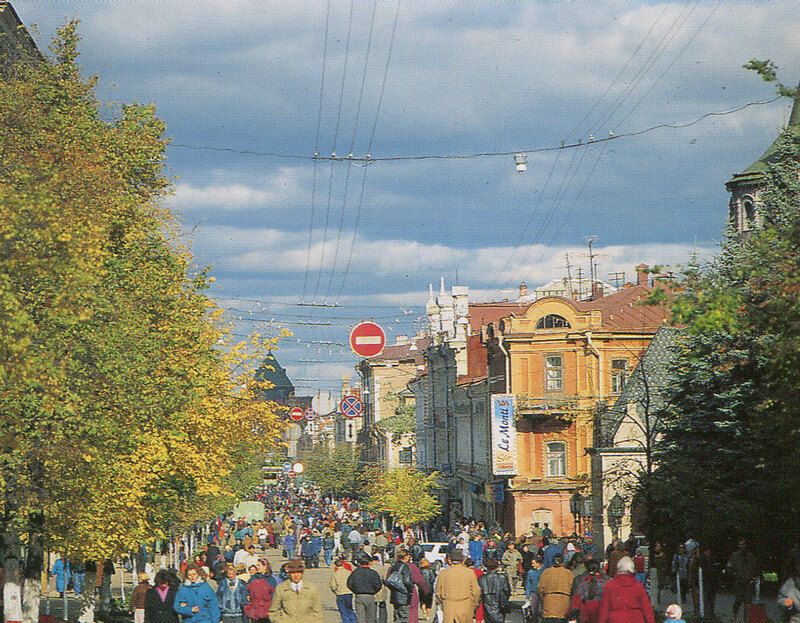 Tourists coming to Nizhny Novgorod are interested in it as a cultural center. There an several theaters in the city: a theatre of opera and ballet (which has been on tours to some cities in Europe) a drama theatre for young spectators, a comedy theatre, a puppet theatre (a participant of international competitions) and a Philharmonic society with its symphony orchestra witch has been a great success on tour, to Spain and France. European known is the choir of boys under the leadership of professor L.Sivukhin. A great popularity has been gained by Sacharov festivals of arts to which outstanding musicians from all over the world come to Nizhny Novgorod. Our city is the motherland of Maxim Gorky. Here there are preserved a number of house where he lived, to begin with “Kashirin house” which is the museum of Gorky’s childhood, and finish with the last flat in Kirshbaum’s house, where Gorky’s whole family lived (his wife Catherine Peshkova, his children Maxim and Kate) and which is the memorial museum now. Ilynskaya street at nightNizhy Novgorod woods are rich in animals and game.